PK3405. The last Smena with „classic retro“ design. 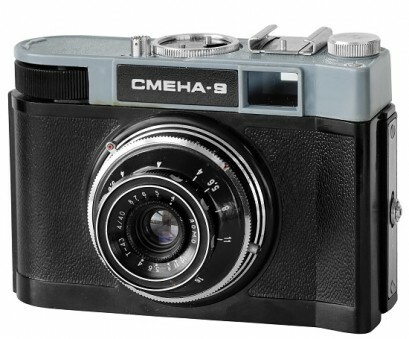 Camera identical to Smena-8 without self-timer. Straight-line name writing (the same on Smena-7). 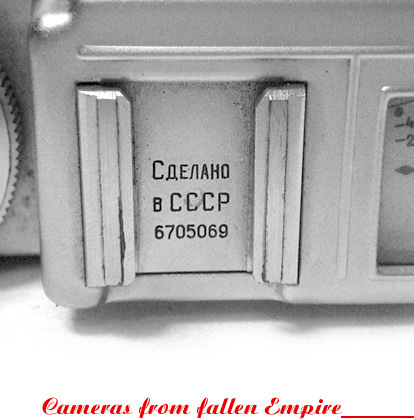 Thanks to Romas Čekanavičius (Lithuania) for the camera #330405 donation.